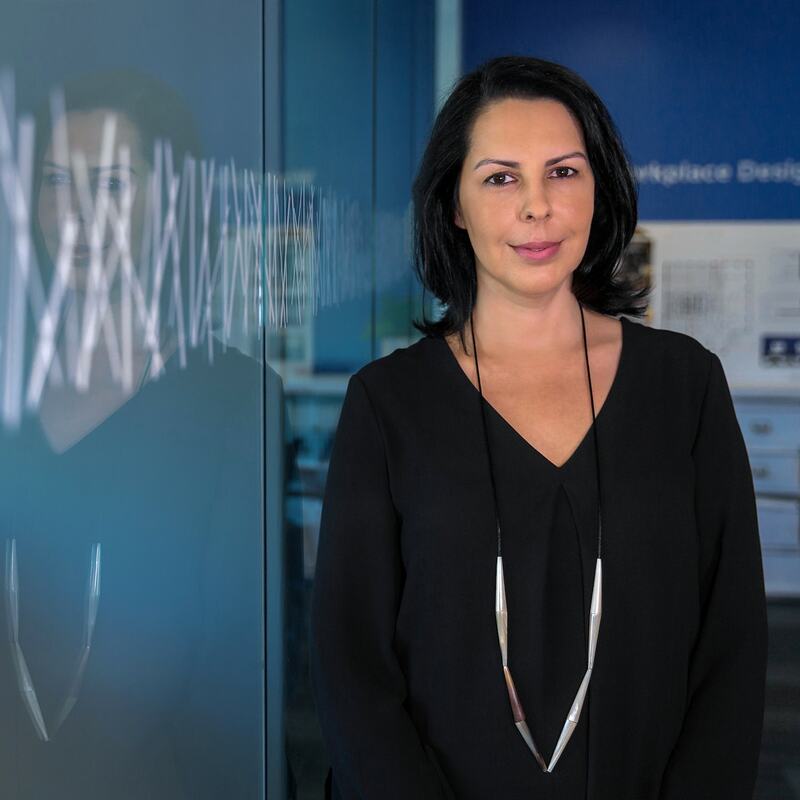 Paula Santos - Bullock + Wood Design Inc.
Paula’s role as Director, Marketing & Administration is to provide all the tools and support that the Team needs to produce great design. She focuses on marketing, accounting, office administration and human resources. She also assists with project administration and maintaining and updating the firm’s Quality Management System.